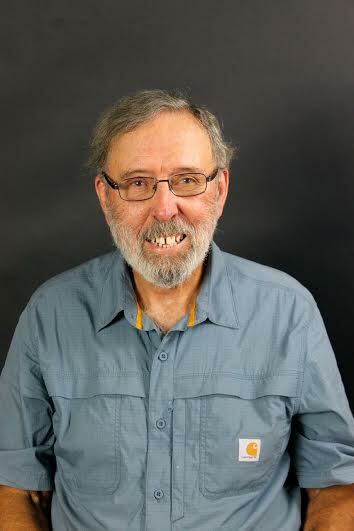 Raymond Greiner's writings include short stories and essays published frequently in various literary journals and magazines: Branches magazine, La Joie Journal, Literary Yard Journal, Nib Magazine, Canary Literary Journal, Bellesprit Magazine, Freedom Journal, Grace Notes Literary Magazine. His collection of fiction and nonfiction essays titled Hinterland Journal is in the finalization process with Outskirts Press. Raymond lives in a remote area of southern Indiana in a cabin far off a lightly traveled road with his two dogs Orion and Venus. Comparing ancient living design to modern society is a study in contrast. Archeological discoveries reveal ancient cultures imposed greater communal value on spirituality. This evidence is compelling and may provide a window of opportunity for contemporary recurrence toward social harmony prevalent during early eras of human development. Petroglyphs are ancient artistic rock carvings depicting daily life. Stonehenge and the giant Moai of Easter Island are examples of spiritually induced artifacts. Early societies were influenced by virtue of transcendent energy fusing with Earth’s natural pulse yielding a sense of connection, worth and belonging. Nature’s benevolence remains but less intensely recognized lacking reverence displayed by the ancients. We crowd to view natural wonders, enjoying mountain vistas, highlighting scenic importance but largely absent of spiritual connection. How exactly were ancient cultures more spiritually absorbed in osmosis with Earth’s natural power and magnitude? A thought worthy question. Populations expanded, shifting values and living order to a new plane. This caused radical change in social goals. The ancients were sparse and widely scattered forming cohesive tribal units. As human presence enlarged it required complex governments, border establishments resulting in possessiveness and restrictive laws blocking intrinsic processes to gain necessities for life. Agriculture converted into a co-operative effort, forming monetary systems to obtain food. Ownership and fiscal value were attached to basic shelter moving beyond sanctuary, becoming exhibitions of wealth and social division. Ancient societies implemented housing uniformly arranged using simplistic designs, placing function above vanity. So, these changes fueled evolution to current social position. This new direction developed into large-scale conflicts and the eventual amassing of invasive armies driven to gain dominance and control the expansion of this more complex cultural scheme, titling it civilization while distancing from primitive influence and profound spirituality present during earlier historic times. These changes prompt the question: “Are we better off?” Some would argue we are, as luxury and comfort combines with materialism reaching far beyond necessity. 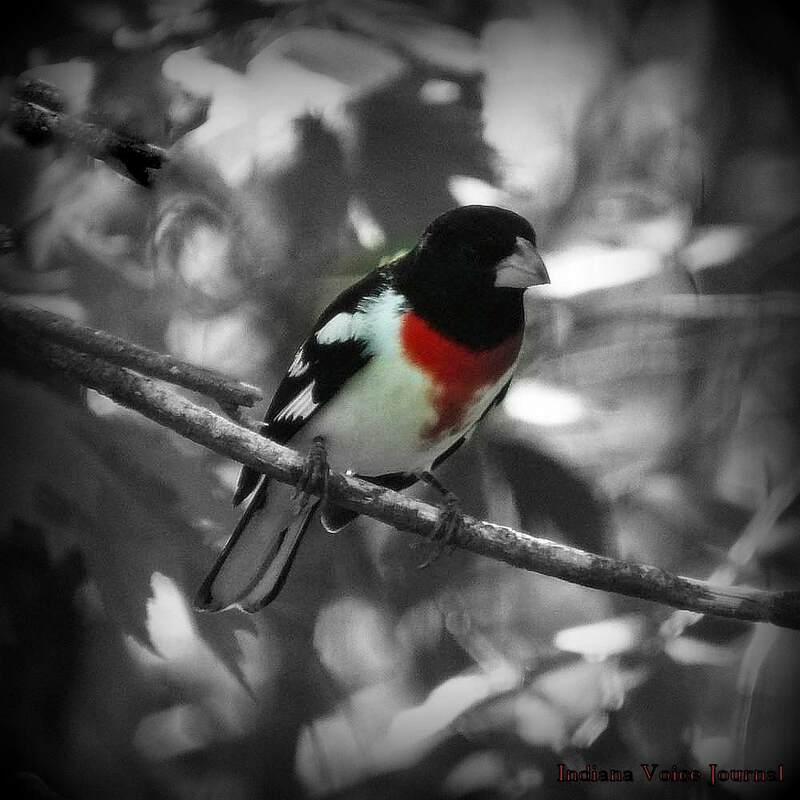 During winter months when I observe a Rose Breasted Grosbeak perched on my feeder flaunting its intense beauty, magnified by the white snowy background, I feel enlightened connecting with this magnificent being of nature. When cash pops out of the slot at the ATM spiritual thoughts do not appear. Only a piercing message that I now must use my cash to attain brown rice, bottled water and gasoline or I will perish. Logically we are capable of renewing collective spirituality, challenged to navigate distractions absent during ancient times. As members of this new species we may fail to rediscover the symmetrical formation the ancients shared with the Earth; however, asymmetry offers balance also, and often with greater integrity. Individually we can mirror ancient spirituality by stepping around modern social barriers. Introspective vitality remains obtainable, and as we take a day or month we can re-establish cadence with those of long ago, embracing natural beauty, extending its power deep into our hearts and souls. Spirituality exhibited in early times can serve as our savior. We feel a sense of bonding learning and assimilating ancient ways, evidenced individually and through group efforts during these modern times forming redirection toward natural earthly functions. Newness is emerging. Foods are trending toward less processed choices. Environmental preservation is moving to the forefront finding new direction toward an improved world, solving the puzzle of the ancients, and applying these practices to modern spiritual pursuits opening wider dimensions to our lives. The voice of destiny sings in various rhythmic tones, often off key and out of tempo, like a catbird singing in a thorn bush. Then the sky opens and darkness becomes light as clouds of doubt vanish.